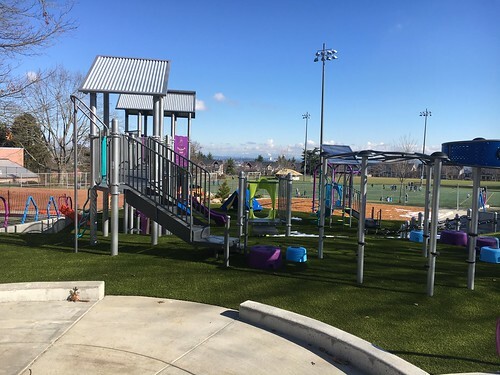 Seattle Parks and Recreation and Seattle Department of Transportation invite the community to a ribbon cutting celebration on Saturday, December 8, 2018 to celebrate a new stair and ramp connection between Interlaken Blvd. 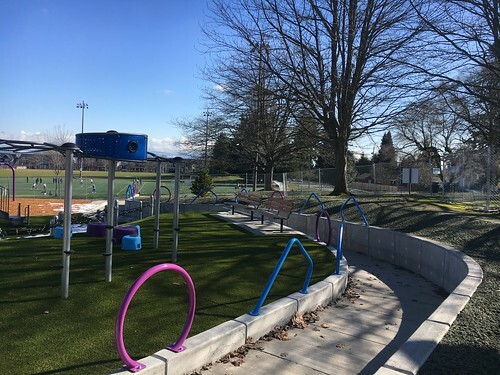 and Boyer Ave. E. Please join us at the bottom of the new staircase at Boyer Ave. E and E Howe St. at 9:30 a.m. for ribbon cutting festivities and then proceed to Montlake Community Center. 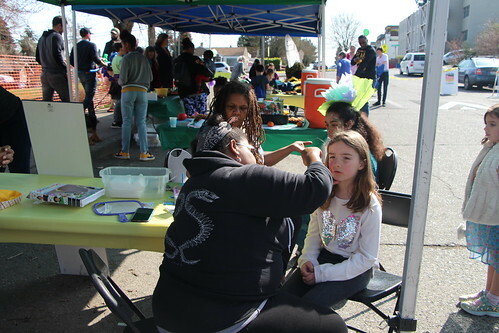 At Montlake Community Center, 1618 E Calhoun St. we will continue the celebration with music, free bicycle safety checks by Montlake Bicycle Shop, face painting and light refreshments. Construction of the new stair and ramp connection between Interlaken Blvd. and Boyer Ave. E at E Howe St. began in July and will open the first week in December. 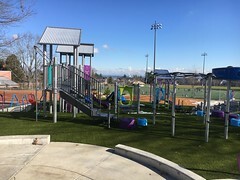 The project features elements requested by the community including a bicycle runnel, guard rails and a switchback that connects to the designated crosswalk to replace the existing trail and stairs. Seattle Parks and Recreation Greenways Initiative funds projects and programs to connect, enhance and activate links from Neighborhood Greenways to parks by improving access and amenities for pedestrians and bicycles. These Greenway corridors will offer safe and calm residential streets and provide comfortable and attractive places for people of all ages and abilities to walk and ride. 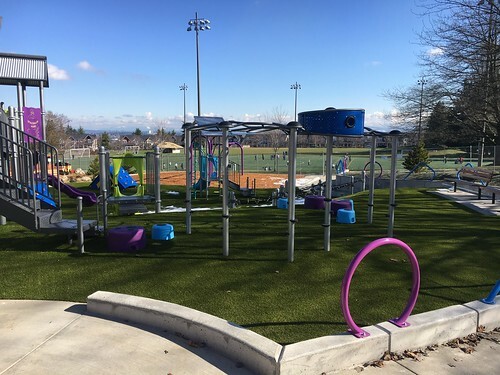 Seattle Parks and Recreation and Seattle Department of Transportation collaborated on the implementation plan for the capital improvement projects with prioritization based on the SDOT Bicycle and Pedestrian Master Plans. 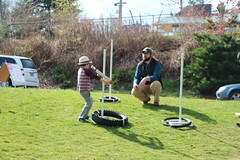 For more information about the event please visit http://www.seattle.gov/parks/about-us/current-projects/greenways-initiative or contact Karen O’Connor at karen.o’connor@seattle.gov or 206-233-7929. Seattle Parks and Recreation invites the community to a public meeting and ice cream social on Tuesday, July 12, 2016 from 6:30 to 8 p.m. at the Rainier Beach Community Center and Pool. This meeting is an opportunity to learn about the Seattle Park District Greenways Initiative including implementation, potential projects and the plan for activation. Rainier Beach Community Center and Pool is located at 8825 Rainier Ave. S.
Seattle Parks and Recreation Greenways Initiative funds projects and programs to connect, enhance and activate links from Neighborhood Greenwa ys to parks by improving access and amenities for pedestrians and bicycles. These Greenway corridors will offer safe and calm residential streets and provide comfortable and attractive places for people of all ages and abilities to walk and ride. The Seattle Park District Greenways Initiative, which includes capital projects and activation, is funded by the Seattle Park District. 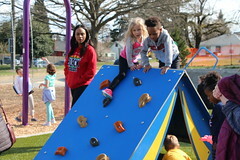 Approved by voters in 2014, the Seattle Park District provides more than $47 million a year in long-term funding for Seattle Parks and Recreation including maintenance of parklands and facilities, operation of community centers and recreation programs, and development of new neighborhood parks on previously acquired sites. 2016 is the first full year of implementation and will include funding to tackle the $267-million major maintenance backlog; and will fund the improvement and rehabilitation of community centers; preservation of the urban forest; major maintenance at the Aquarium and Zoo; day-to-day maintenance of parks and facilities; more recreation opportunities for people from underserved communities, programs for young people, people with disabilities, and older adults; development of new parks; and acquisition of new park land. For more information about the meeting, translation of meeting announcement or to request an interpreter or accommodations please contact Karen O’Connor at karen.o’connor@seattle.gov or 206-233-7929 .